Seller is Motivated!! *****Large family home! Will go fast! One Westbluff Community Home. Plan 3R - Ariel, Standard Pacific Built home features 6 bedrooms/6 baths. Casita dubs as a bedroom,office,maids/nanny's or guest room. Extra large family room/family kitchen, separate dining and living rooms. Main level has bedroom with full bathroom. Upper level features master bedroom with master retreat master bathroom: dual head shower,spa tub, huge walk in closet and his/her sinks. Also upstairs are 3 additional bedrooms both with full bathrooms, 2nd family room and separate laundry room. Additional features are 2 car garage, 2 fireplaces, travertine and granite counters, custom cabinetry,hardwood floors,plantation shutters throughout,high ceilings, recessed lighting, over 1/2 acre lot and much more!!! 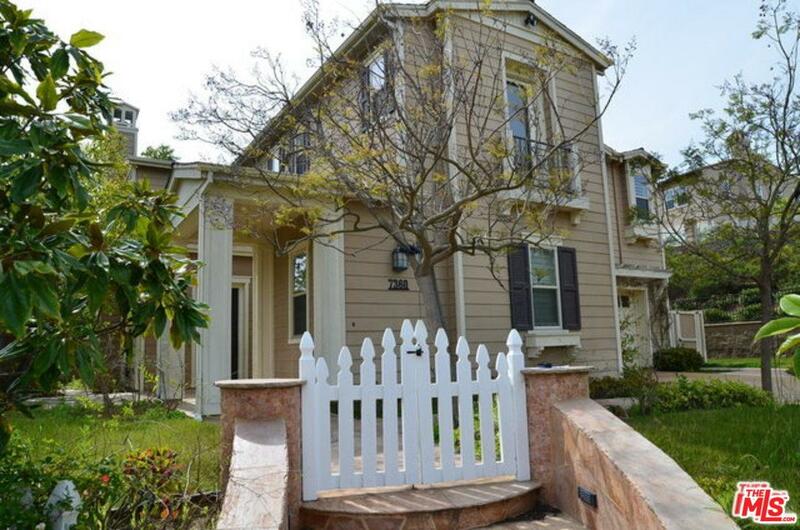 Listing provided courtesy of Kory Jackson DRE#01315324 of Keller Williams Inglewood.